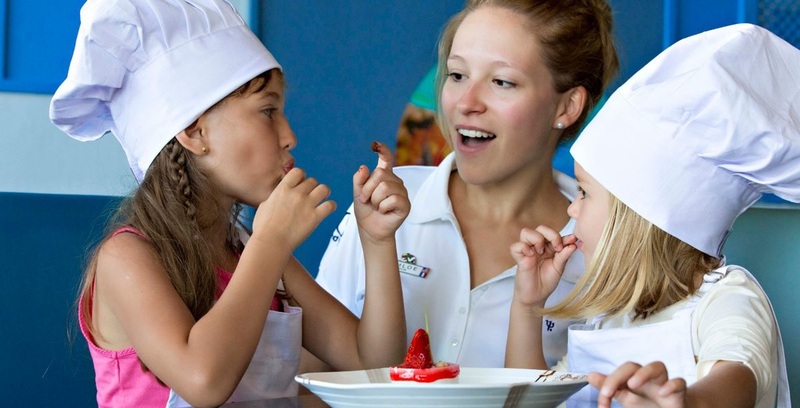 Club Med welcomes children of all ages with supervision at various locations, by trained professionals, for each age group. 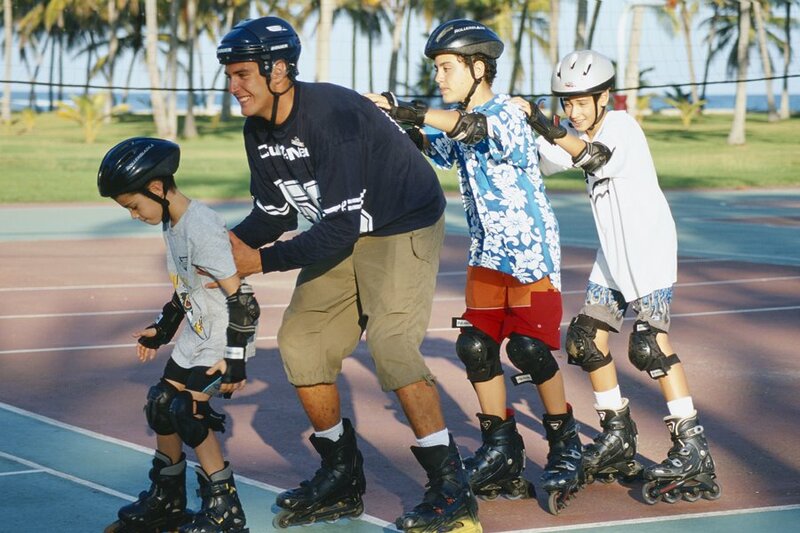 All of the family friendly resorts have safe areas that are specifically designed for them. All equipment is adapted for comfort and safety. 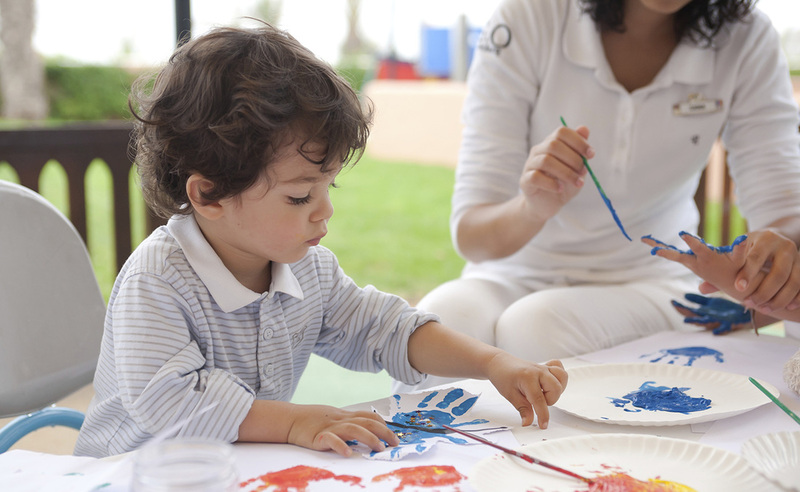 The operating hours of the Club Med children's clubs are adapted so that the parents can make the most of their day, or even go on an excursion with total peace of mind. NB: Closed on Saturdays. Activities include: Little Tennis, Little Circus, Little Football, sailing, windsurfing, archery, cooking lessons, nature activities, art and crafts, dance, crazy signs, taking part of the shows, group games. Exclusive, contemporary spaces specially designed for teenagers, where they can meet up and feel free to express themselves. Activities include: flying trapeze, tennis, archery, sailing, windsurfing, creative arts, dance, shows, crazy signs, hiking, picnic, party on the beach, movie night on the beach. All activities are supervised and super FUN! Kids are divided into their own age groups with a group leader.